Cyclist Mike Woods has his eyes set on the Rio Olympics, seven weeks after thinking he was going to die when a group of riders charged towards the fallen Canadian at high speed. 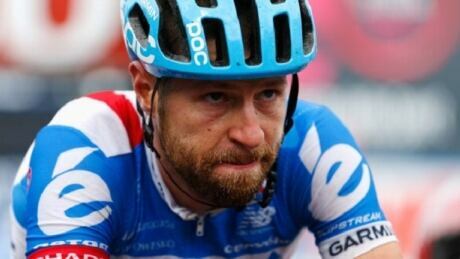 Canadian cyclist Ryder Hesjedal says his decision to forgo the Summer Olympics is, in part, due to his desire to see younger riders get their chance. 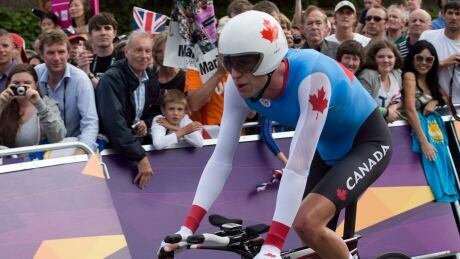 Canadian cyclist Ryder Hesjedal announces that he will not be going to the upcoming Rio Olympics. 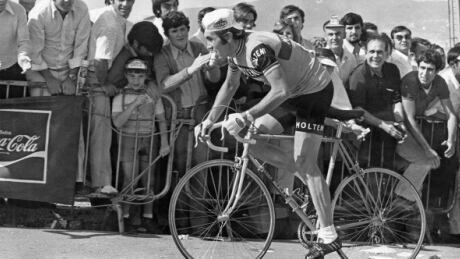 Five-time Tour de France winner Eddy Merckx, considered by many the greatest cyclist of all time, will be charged Wednesday in a Belgian corruption case linked to irregular purchases of equipment by Brussels-area police and municipalities, a Brussels prosecutor said. You are currently browsing the archives for the Sports/Olympics/D3 Rio 2016/Cycling category.